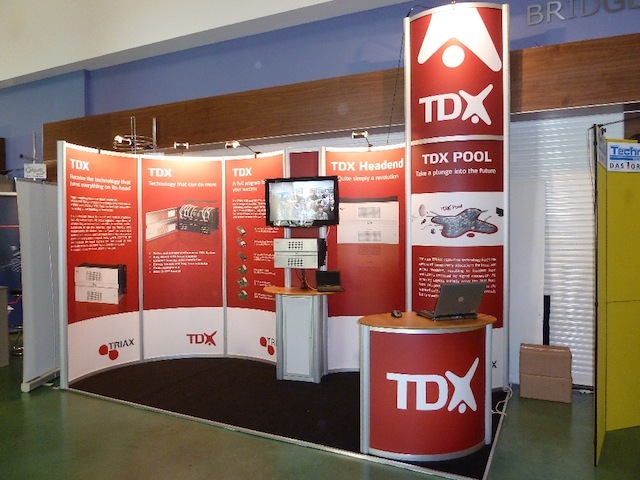 Increasing your exposure at any event you attend, exhibition stands are a fantastic resource to utilise. However, in order to maximise this exposure, you need an effective stand that is both practical and visually attractive. 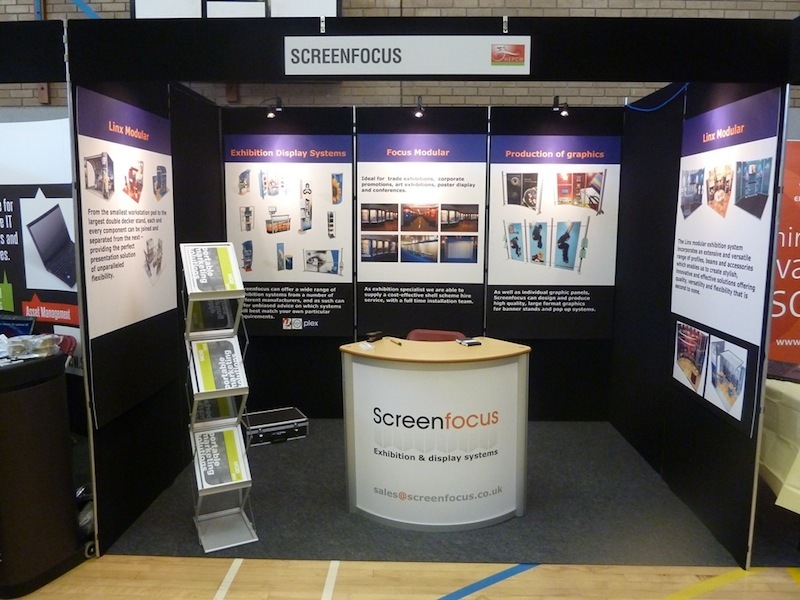 At Screenfocus, we can design an exhibition space that satisfies your audience’s requirements. Whether it’s a bespoke stand specifically designed to your individual needs or one that’s within our current portfolio of designs, you can be assured of maximum impact wherever you are situated at your event. The quality of our products is unquestionable and this is matched by our service, both of which will ensure that your attendance at an event is flawless from beginning to end. 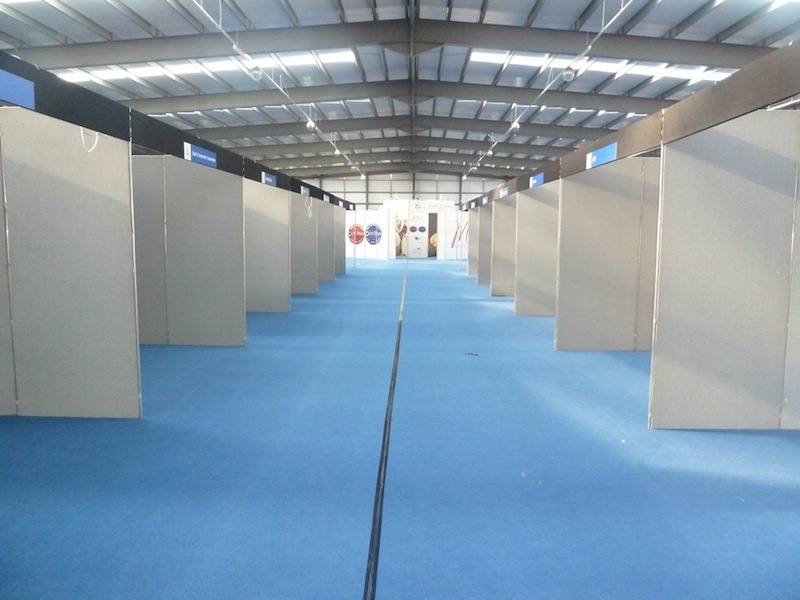 Based in Swansea, we have over 20 years worth of experience in managing and installing exhibition stands and projects all over the world, our exhibition project manager will take complete ownership and manage the production of your exhibition stand, enabling you to concentrate on what you want to achieve during the exhibition. 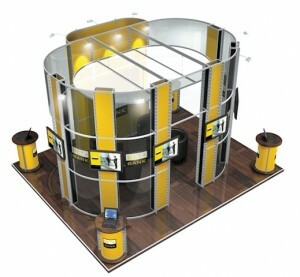 have all your visions and ideas developed into the exhibition stand you first envisaged. From the smallest workstation pod to the largest double-decker stand possible, each and every component can be joined and separated from the next, providing the perfect presentation solution of unparalleled flexibility. For example, the linx modular exhibition system incorporates an extensive and versatile range of profiles, beams and accessories, which enables us to create stylish, innovative and effective solutions, all the time offering quality, versatility and flexibility that’s second to none. From the conception of your exhibition stand ideas to the completion of your display, we will liaise on your behalf with all design, workshop and graphic production studios. In addition, we will make all the necessary arrangements with equipment suppliers and of course, the exhibition organisers or freight companies. 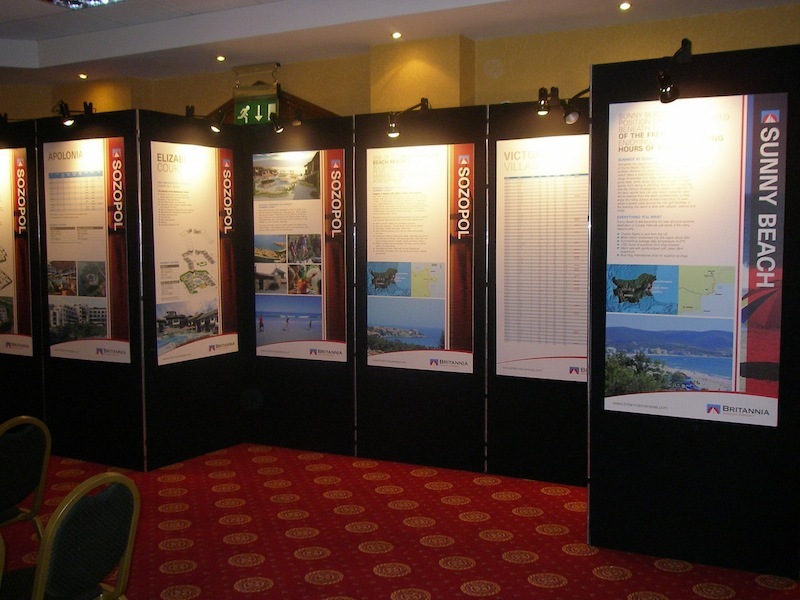 Simply put, you can count on Screenfocus to provide the exhibition stands that will help you to increase your exposure at any event.